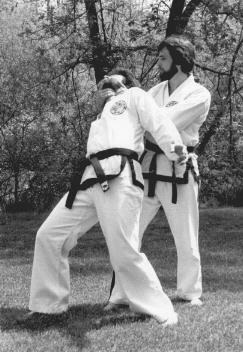 Since he began his Martial Arts training in 1959, for over 60 years Grandmaster James S. Benko has researched and studied the history, philosophy, teaching and training methodologies of the Korean mu do (martial arts), in an effort to clarify some of the many misconceptions about these arts. Grandmaster Benko has devoted his life to the study of the Martial Arts. It is his sincere hope that students of the arts will benefit from the information and insights provided in his books. ©:Copyright 2014- James S. Benko and ITA Institute.